Microsoft brings a collection of RARE’s games to Xbox One – along with a new one. 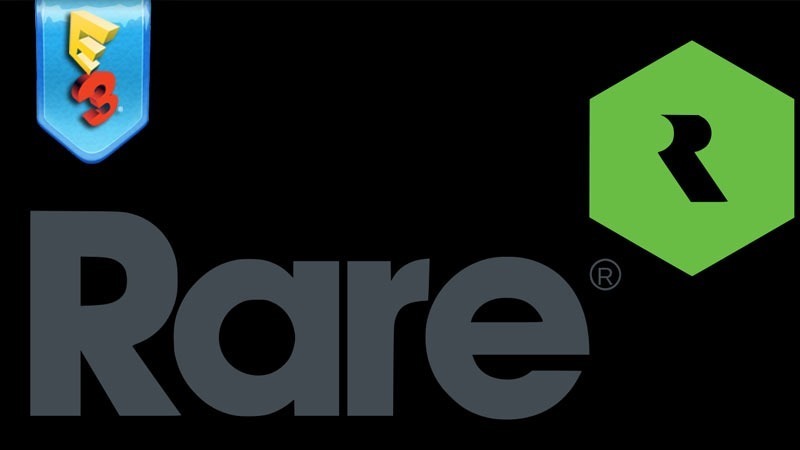 For the last while, Rare’s been stuck making stupid Avatars and Kinect games – which is a travesty, because the company’s responsible for a number of great games and series; Perfect Dark, BattleToads, Conker and so many other great titles from the Nintendo 64 and beyond. They’re finally, finally celebrating the company’s legacy, by bringing a collection of Rare’s games to the Xbox One. Rare Replay brings back N64 classics – yes, those games mentioned above. There’s also a brand new RARE game made to emulate that legacy., with bright worlds, great visuals and the sort of music that only RARE could manage, we have the rather ambitious pirate adventure that’s easily one of the most vibrant and best looking games on Microsoft’s new system. Featuring online multiplayer pirate crewswith all of the swashbuckling you’d expect from any pirate adventure, Sea of thieves looks like it might give RARE a shot at the big time again.